If you’re looking for a Cheap Removalists Service in Adelaide, call Removalists Adelaide @1800957862. 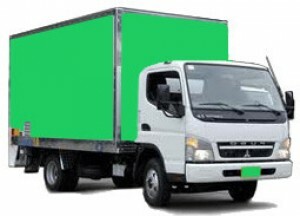 Removalists Adelaide provides man and van removals in Adelaide, office removals, cheap house removals. We’re based in Adelaide but our work takes us all over the country. We are a fast-growing business loyal to providing the highest levels of customer service to household and business customers on the move. We use modern and fully-equipped vehicles to help support the moving of a wide range of clients; as a result we are quickly developing an area for Australian removals and transportation. We’re a family-owned business and therefore we strongly believe in offering our clients the very best possible service. From the first time you contact us we will do our best to reply to your requests quickly and ably meaning the stresses of moving are one less thing to worry about!